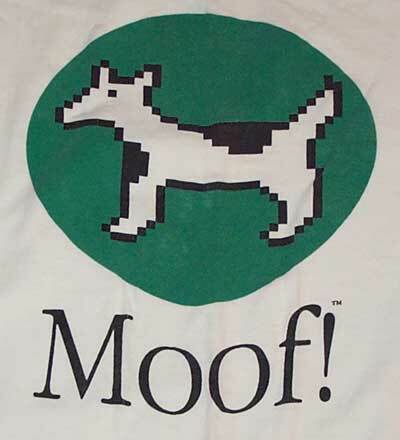 Link: The Unofficial Apple Weblog (TUAW): Tech Note 31 offline; no moof is good moof?. I guess I should stop wearing my dogcow t-shirt. It might become a collectible.